In the new expansion for The Witcher 3, Blood and Wine, you get the opportunity to dye the witcher’s armors in different colors. For this purpose you need the respective colors. However, the dyes are not cheap and the recipes for this you must first find. A vial with color will cost around 160 crowns, but for some colors you need to spend more than 200. If you want to save the money to invest in the construction of the property, then you have another way to get the colors. 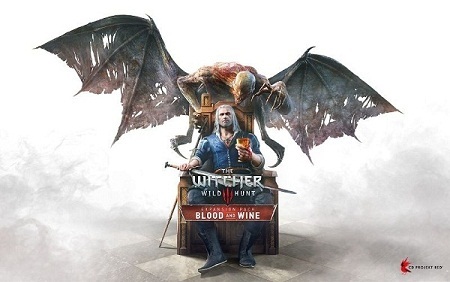 Since there are many new opportunities to spend your money in the new DLC Blood and Wine, it is advisable to embark on the search for the recipes for the dyes and thus to save the valuable crowns.